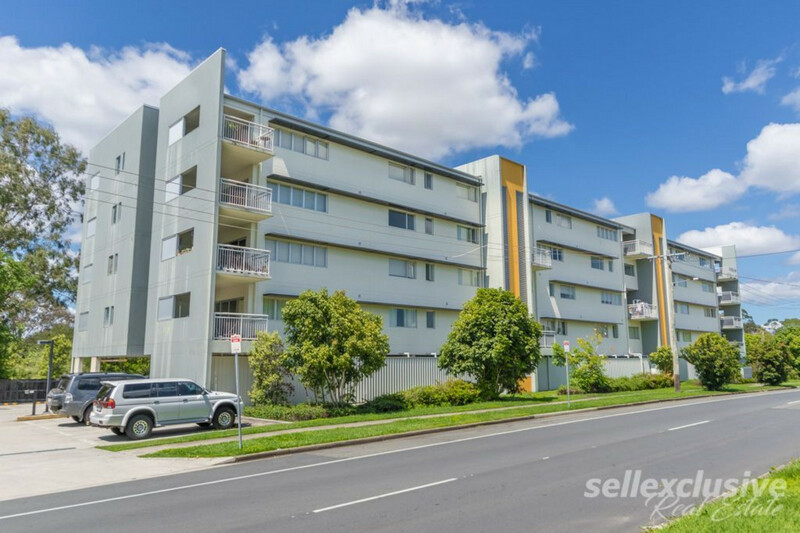 | High Yield Investment Opportunity! 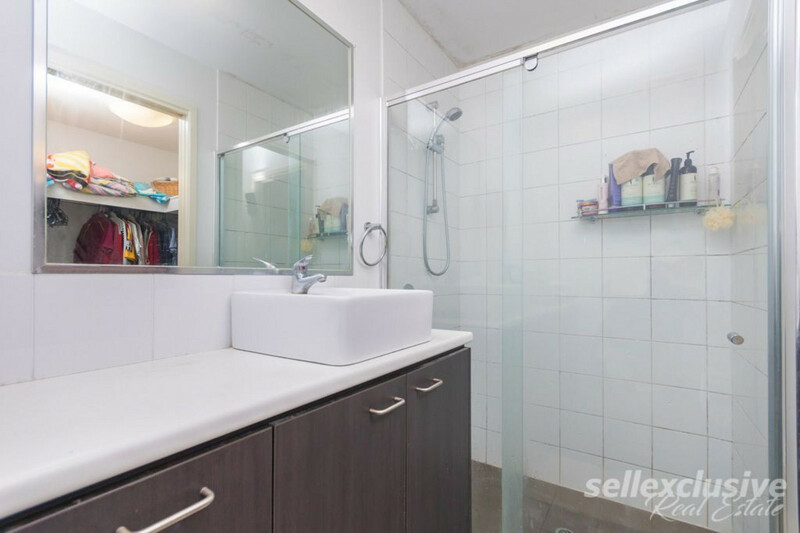 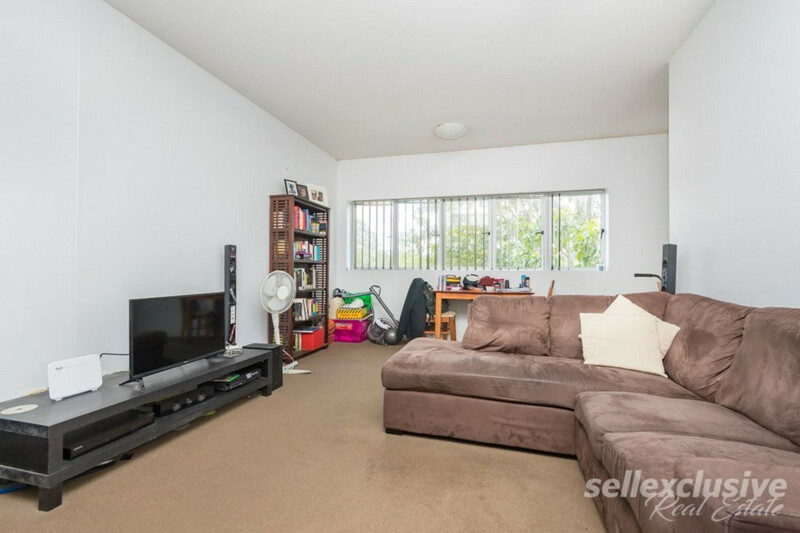 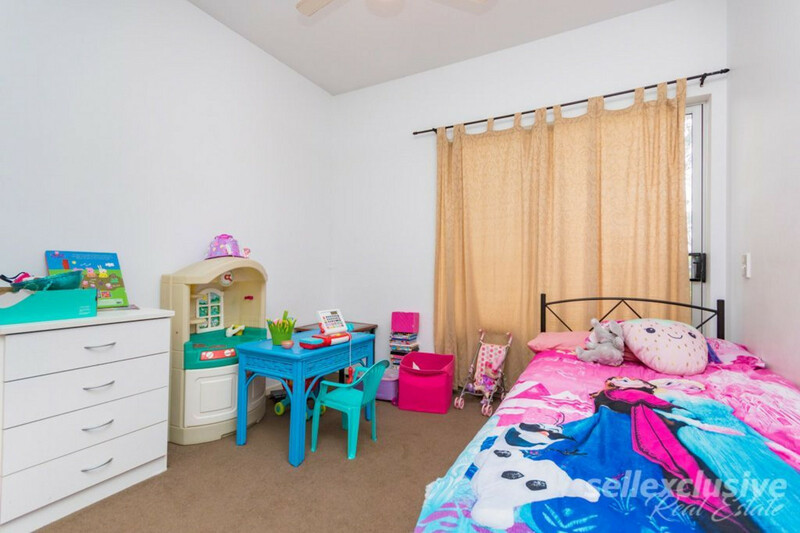 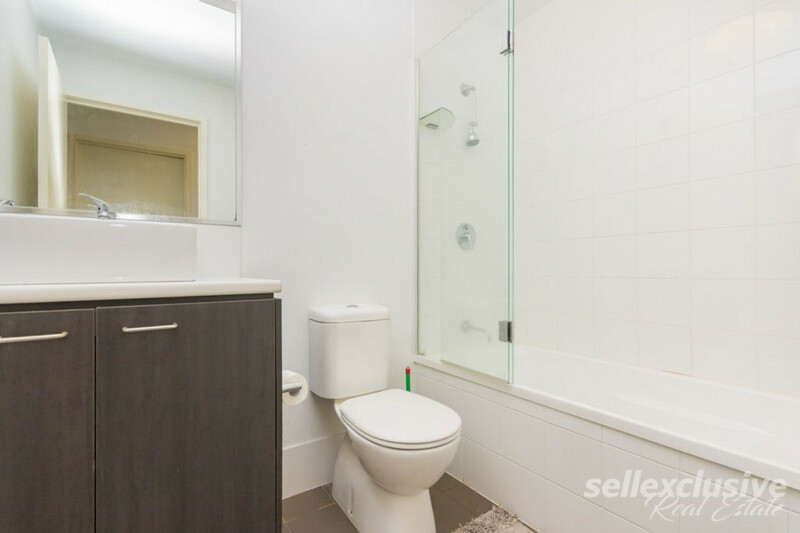 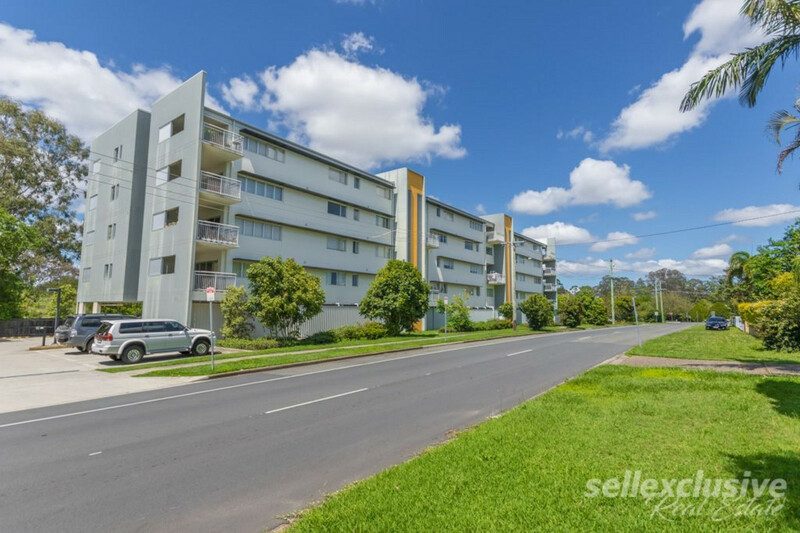 Presenting to the market is this fantastic investment opportunity, already yielding in excess of 7.5% p.a with the $265 that the current tenant is paying. 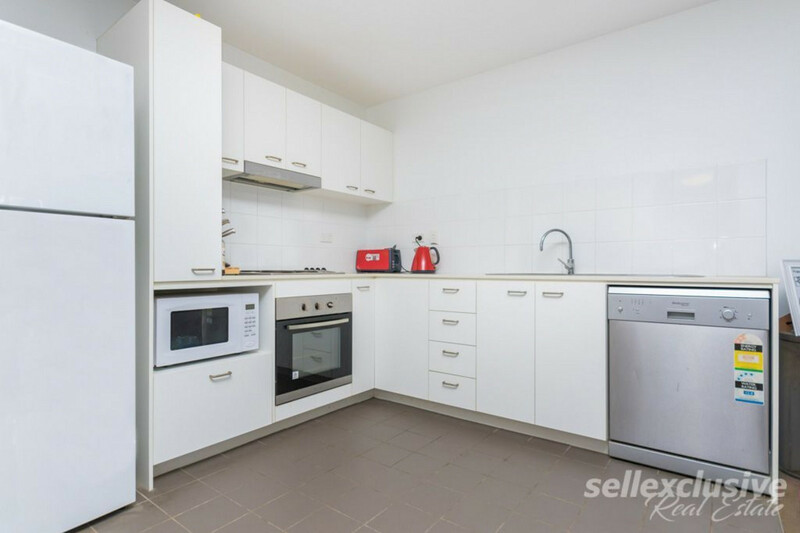 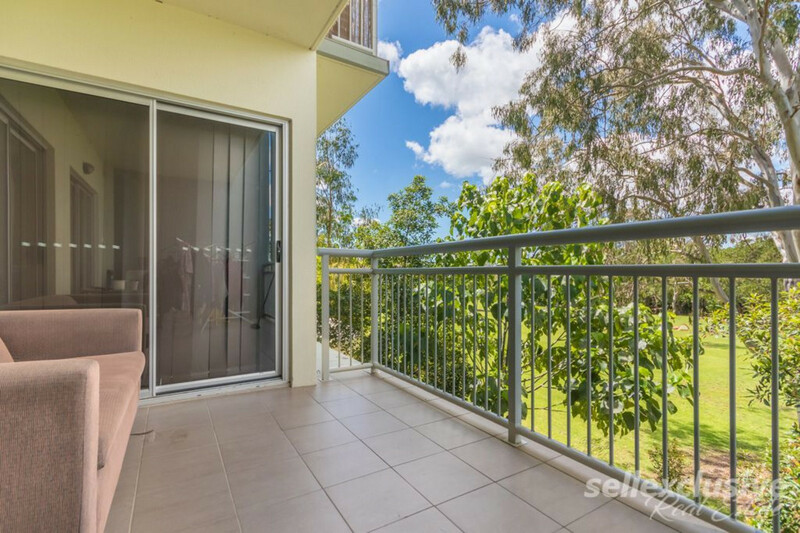 This well configured 2 bedroom, 2 bathroom unit is positioned in the heart of Caboolture, making it very convenient to access everyday amenities. 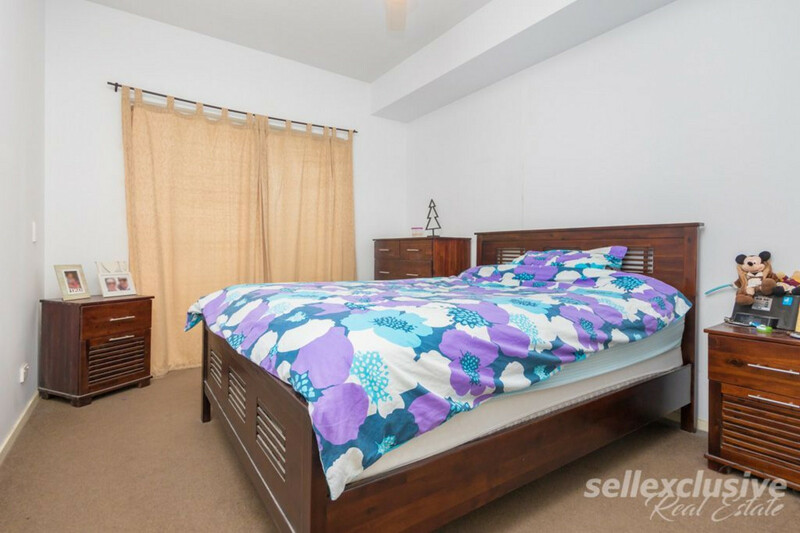 Book your inspection in today and for any further enquiries, contact Leon Rosenow or Tom McInerney anytime.